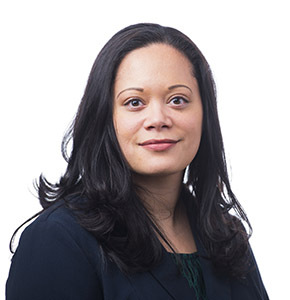 Melissa practises in all areas of employment, labour and human rights law delivering practical and relevant solutions to clients in both the unionized and non-unionized context. Melissa is passionate about human rights issues and puts her passion into action through a long list of volunteer activities. She is currently lending her expertise to Access Pro Bono Vancouver. For her, local connections run deep. 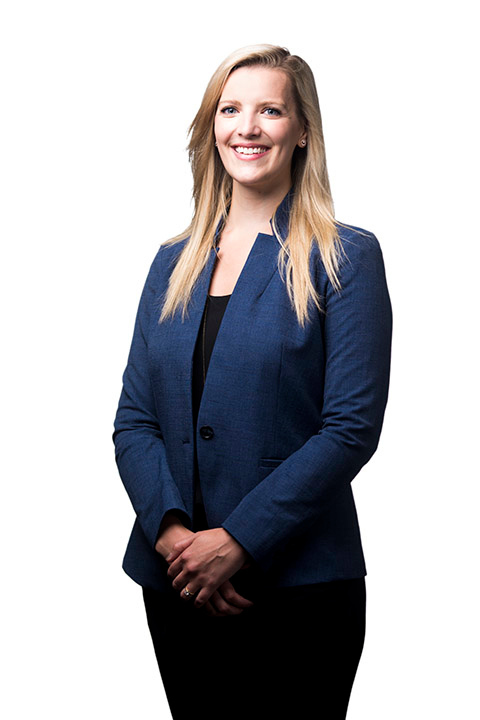 Through JJ Bean — the family business — she knows a thing or two about the local commercial scene and is particularly pleased to bring the business acumen she has been acquiring since childhood to her clients’ employment and human rights challenges. Coming from a business family, she is keenly aware that her clients expect practical advice that helps them achieve measurable results. 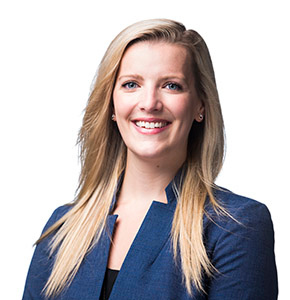 Her goal is to be a respected labour, employment and human rights lawyer whose clients consider her a go-to advisor who will find efficient and cost effective solutions when legal issues arise.